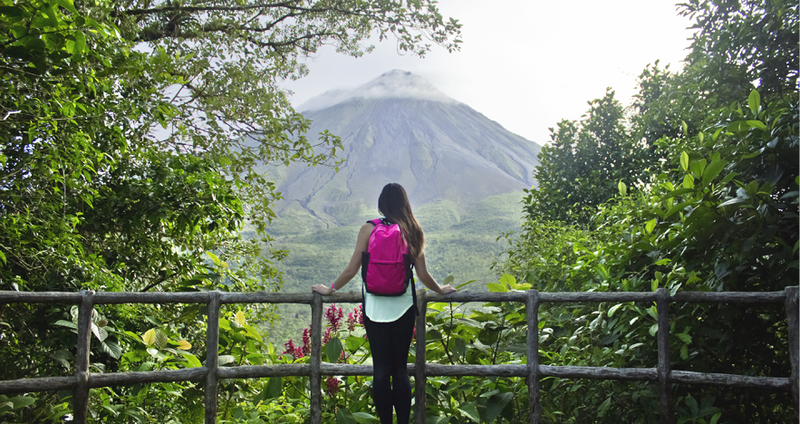 Travelers come to Arenal for both wellness and adventure. After this perfect 24 hours at the Tabacón Thermal Resort & Spa, you’ll be rejuvenated and ready for any adventure that comes your way! Begin your day with healthy Costa Rican regional cuisine. 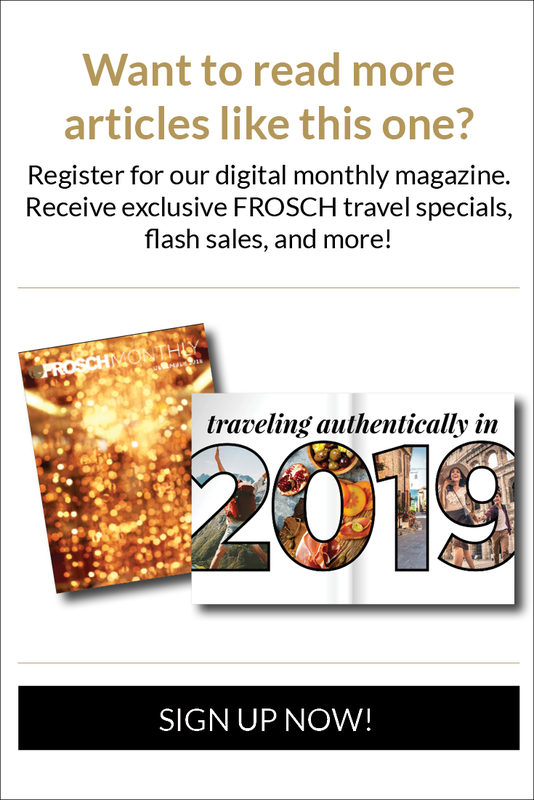 Coffee lovers will delight in the French press coffee! Unwind in the heart of the rainforest at the Tabacón Hot Springs. Soak in thermal mineral waters, watch cascading waterfalls, and feel any tension you had melt away. Get ready for natural wellness at its finest. Open-air bungalows tucked away for privacy boost your spa experience allowing for total tranquility. Continue your wellness day with a 3-course dinner of meals to delight all your senses. Your private dinner is enhanced with the picturesque outdoor setting. 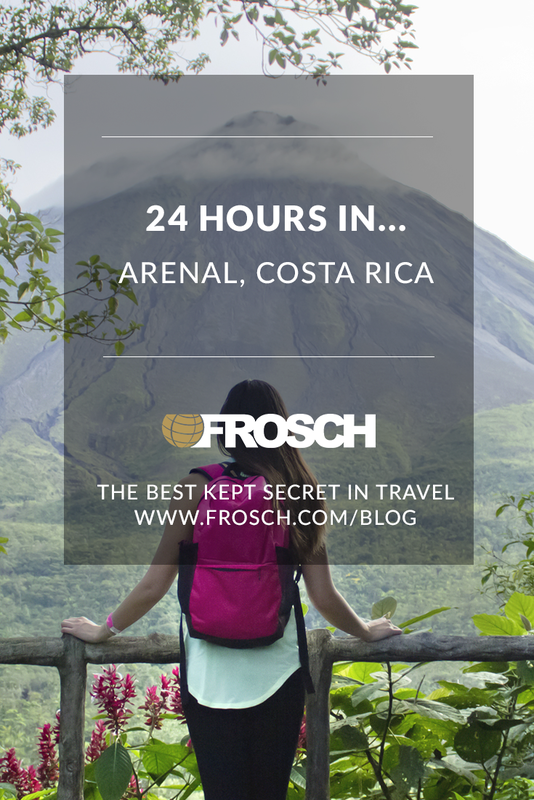 11:00PM | Prepare for Your Arenal Adventures! You are now fully restored for the wonderful activities that await for the rest of your trip. What will it be? The hanging bridges, ziplining, whitewater rafting…maybe all three?